The Gialloblu couldn’t defeat Sassuolo and are stuck in the same position in the 2018-2019 Italian Lega Serie A season. After drawing 0-0 with Sassuolo, Parma has stayed in the 13th position of the Italian Lega Serie A with 35 points. The Gialloblu has only won nine matches out of 32 games played, while they have drawn eight times, and lost in 15 occasions. 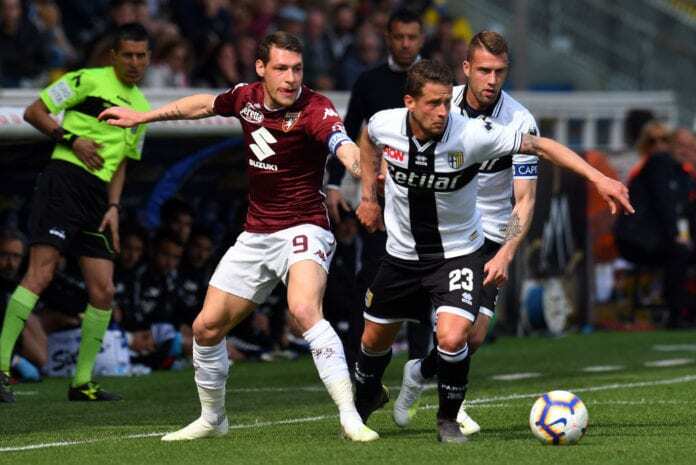 But despite not having a single victory in the last five matches, Parma’s coach Roberto D’Aversa believes his team is still together. “This is an important point in terms of the league table and our morale. Sassuolo had more of the play, but we missed a penalty,” he told the league’s official website. “Both teams created a few chances, and Sepe did well to keep them out. The whole team deserves to be praised, we’re sticking together despite the difficulties we’re going through,” he continued. “Those who miss penalties have the character to step up and take them, while those who don’t miss them are not the ones who take them. Consigli is one of the best when it comes to saving spot-kicks,” D’Aversa concluded.